It's all part of Intel's broader, more public commitment to chip security after Meltdown and Spectre. So far only Microsoft has signed on to use the Threat Detection Technology, Echevarria said. 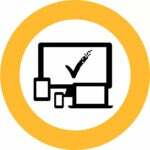 The capability is live now, for 6th-, 7th- and 8th-generation Core chips that live within PCs that use Microsoft’s Windows Defender Advanced Threat Protection. But the technology is also being actively marketed to other anti-malware providers, other executives said. Those Intel executives declined to comment when asked how long it would take to integrate the technology in other solutions. The other piece of Intel’s Threat Detection Technology is what Intel calls Advanced Platform Telemetry, which combines machine learning with platform telemetry to better understand what threats are meaningful and need to be acted upon. That portion will be integrated within the Cisco Tetration platform for data centers. Note, too, that Intel believes that Threat Detection Technology could be another factor in persuading you to buy an Intel-based PC rather than one from AMD. 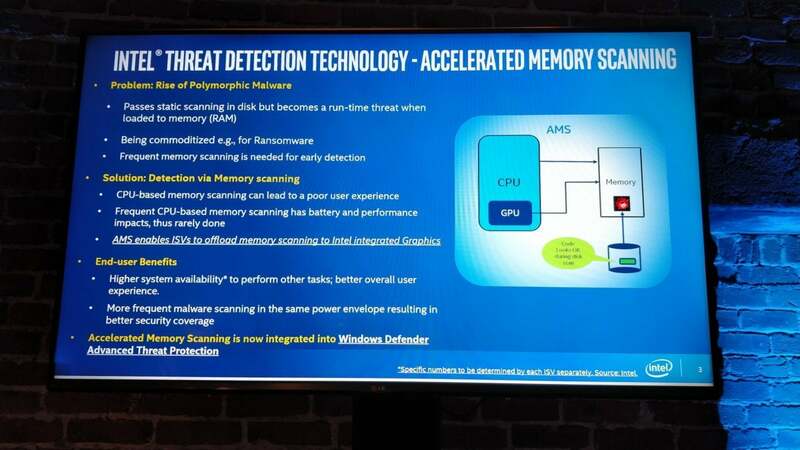 Adding Threat Protection to a platform-specific feature like Intel Optane differentiates Intel further from AMD, and that’s not bad at all. How Intel sums up its new Intel Threat Detection Technology. Minimizing the CPU resources needed for anti-malware scanning could make security solutions smarter in the future suggested Sridhar Iyengar, a vice president at Intel Labs and director of security and privacy research. In addition to more frequent scanning, antimalware could perform targeted scanning, providing a more sophisticated response when a PDF was loaded, or when a browser was opened. 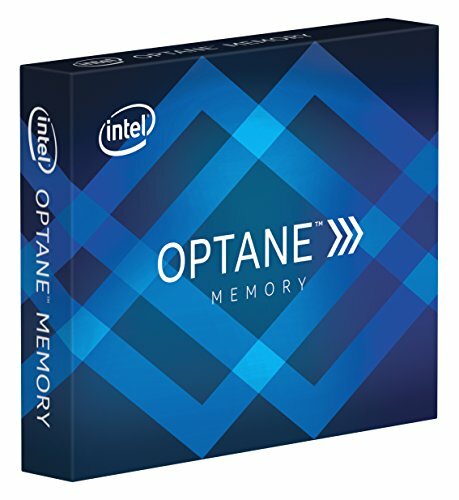 Though enterprise customers can turn to Intel’s Xeon Phi as an engine for machine learning within servers, it’s only recently that the computing industry has turned to the PC’s GPU to perform the same tasks. Microsoft recently announced Windows ML, an API that taps the PC GPU for machine learning algorithms, as a way to introduce more artificial intelligence into the PC. The Threat Detection Technology is yet another route. Why use the GPU? “Pattern recognition,” Iyengar replied, noting that the GPU is ideally suited for repetitive, algorithmic tasks like machine vision or virus scanning. A summary of Intel’s Security Essentials. Intel actually has nearly a dozen different technologies that it has developed to secure PCs—many of which fly beneath the radar, even those that it has marketed at consumers, like True Key. Intel’s sought to lock down the PC from the BIOS, to the OS, to the apps and data. 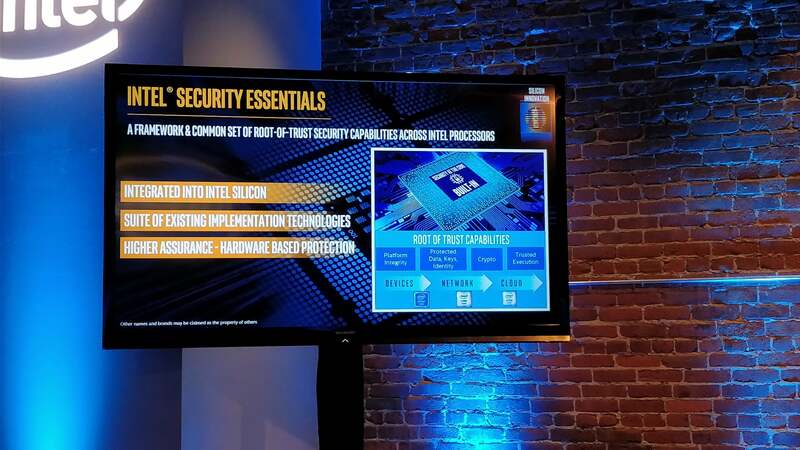 Intel’s final announcement was what it called Intel Security Essentials, a way to standardize the security features built into the Atom, Core, and Xeon processors so that developers could build applications that take advantage of these in a consistent way. Intel’s security has received heightened scrutiny ever since the company fell victim to the Meltdown and Spectre side-channel exploits, and worked to patch its processors dating back five years. Intel said earlier that it has developed “partitions” that it will be implementing within its Xeon and Core chips later in 2018. 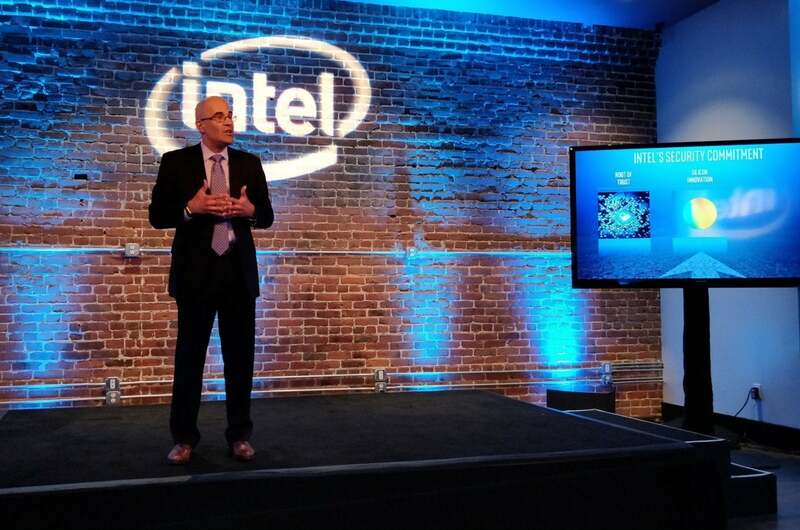 “Security is a top priority for Intel, foundational to our products, and it’s critical to the expanse of our data-centric strategy,” chief executive Brian Krzanich told investors in a conference call in January.